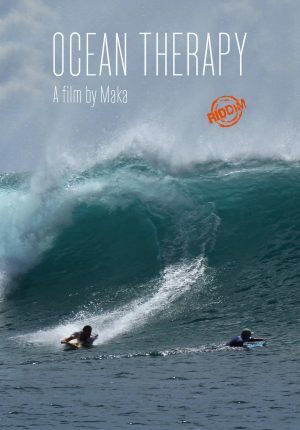 Ocean Therapy is the story of an unknown hero, Bruno, surfer, skipper bound for living on the ocean, navigating and discovery. Bruno’s dream falls apart when at 24 years old, he is victim of an accident and loses the use of his legs. 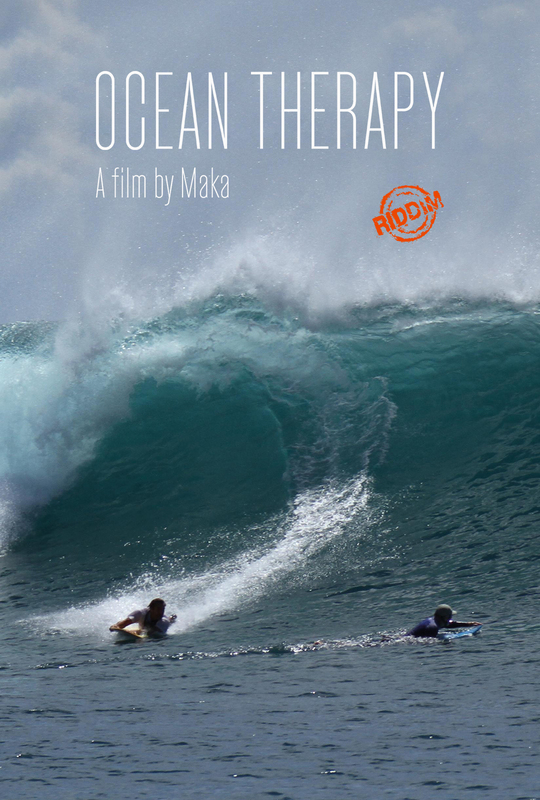 After a deep period of depression and 2 suicide attempts, Bruno will reconnect with life through his passion for the Ocean.